Do you like to get some exercise after work, or you’d rather have an hour of pure relaxation? When it comes to looks, one size doesn't fit all. This is why at CHRIS you always get a treatment that is right for you. Please book an appointment for a massage or facial treatment during office hours or after a long working day. 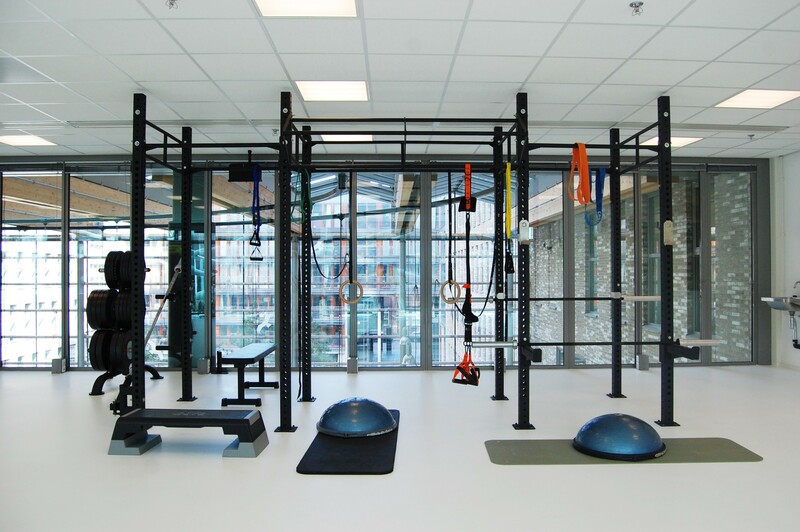 Fitness center NJOY combines modern cardio and fitness equipment with various group lessons such as Zumba and Yoga. Do you need more relaxation? Step into our Turkish steam bath or use our sauna with light therapy. After this, you can unwind even more with a drink or a bite to eat in the Lobby, and you'll be fully charged for the next day. Fit, stress-free and having a happy and cheerful life; this is what everybody surely wants. With the Cryosense cabin, that goal is coming one step closer. When you sit down in the Cryo massage chair, your body will experience extreme cold. The result: You will feel reborn in no time at all. 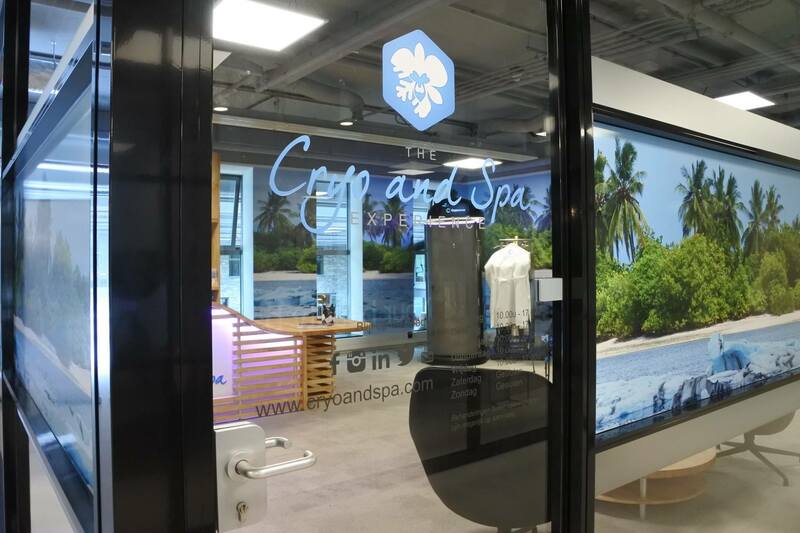 The full body treatment at The Cryo and Spa Experience only takes 15 minutes. Would you like to know more about this amazing treatment?